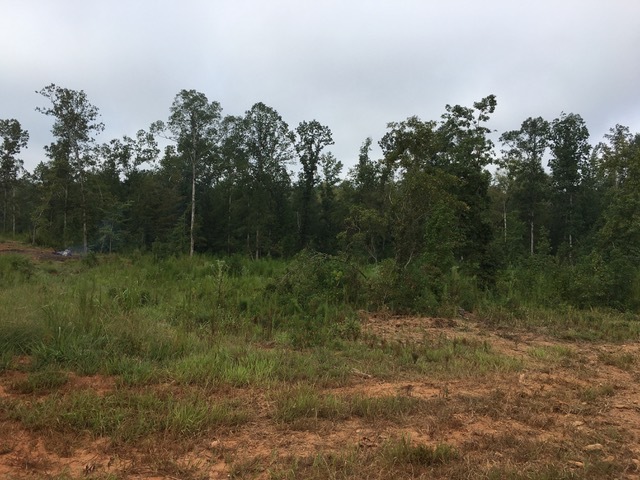 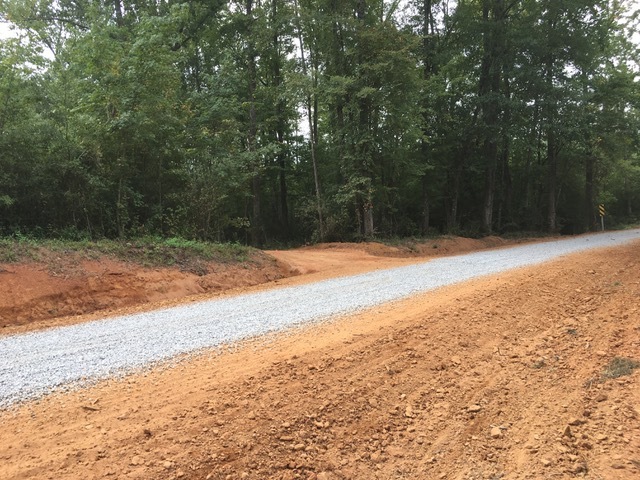 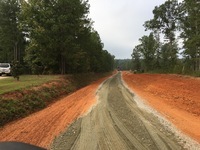 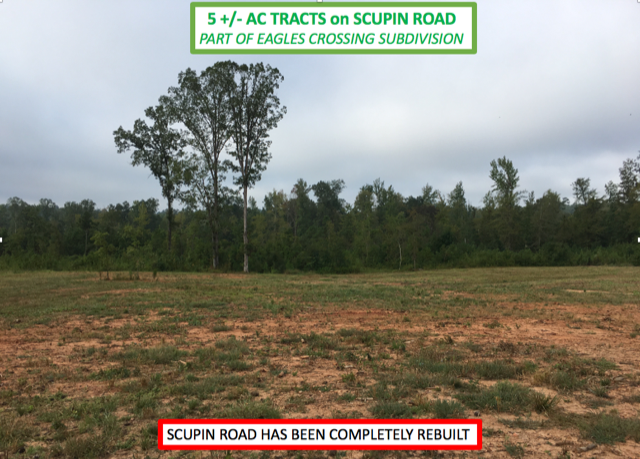 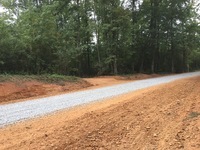 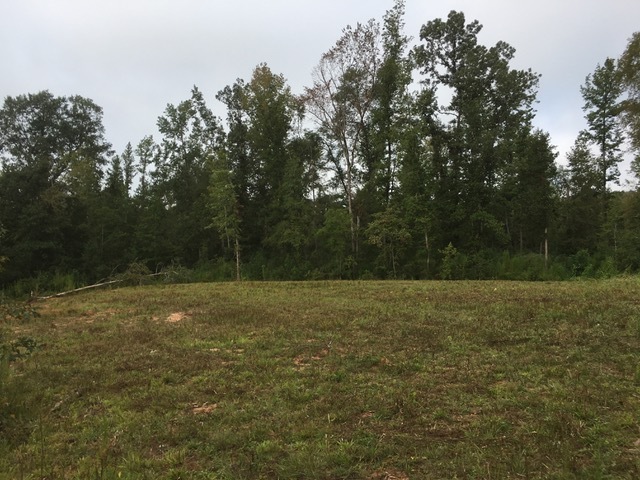 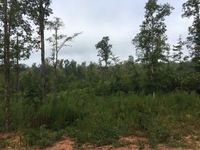 Residential Edgefield County SC 5 +/-ac Eagles Crossing on Scupin Road. 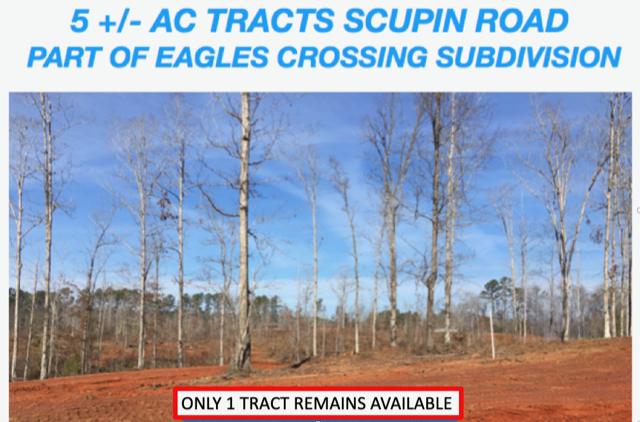 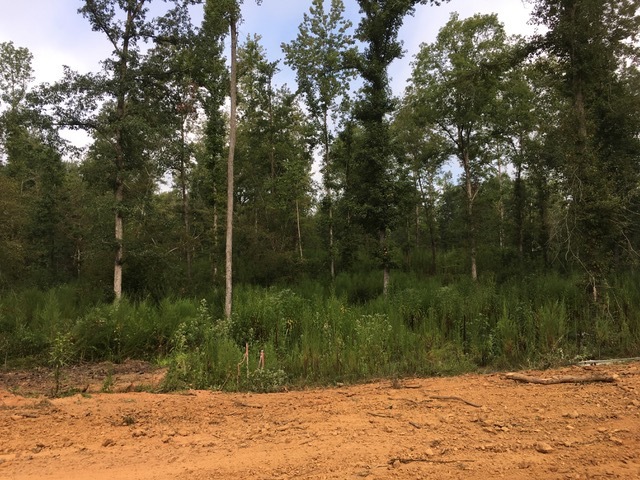 Lots have plenty of room and all 4 front on Scupin Road, 1 mile behind Sportsman Corner. 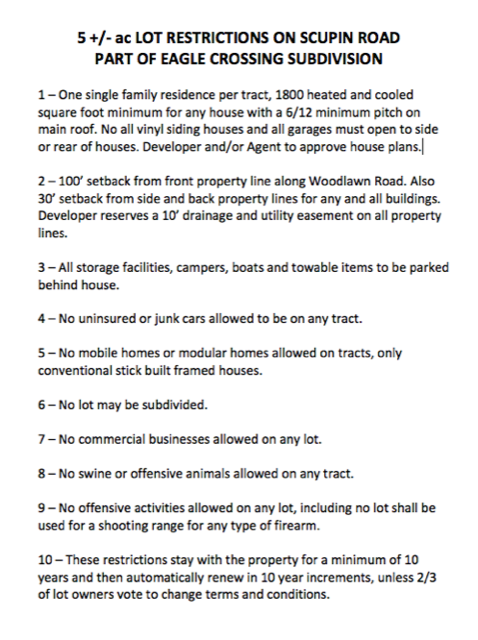 Lots are restricted. 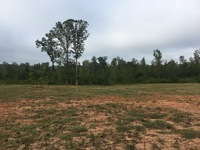 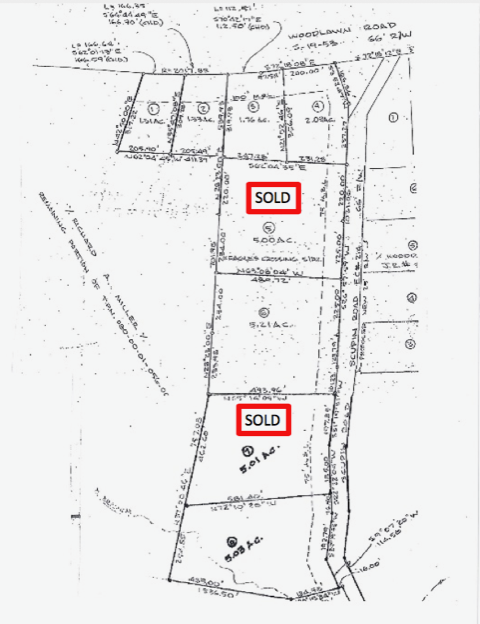 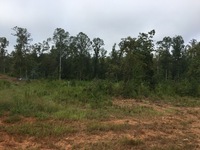 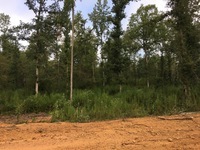 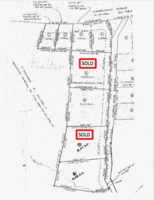 Call for more information and to schedule an appointment to see these lots.